Here at Beato’s Blog we wholly support any effort to educate our young and to keep them focused on education and bettering themselves. Bravo 1D. Keep the message going. This week’s Side B award goes to none other than the world’s greatest boy band. . . . .One Direction. 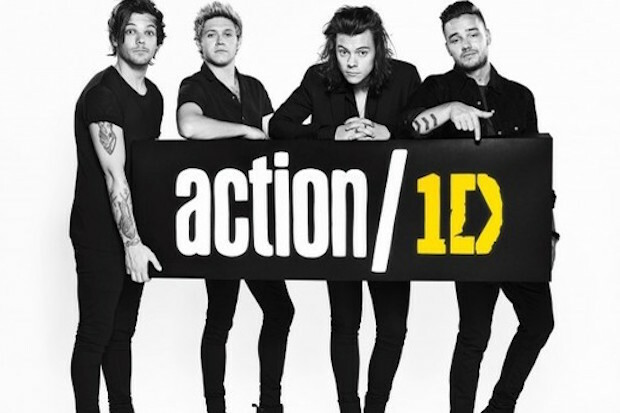 Earlier today 1D announced the launch of a new charity initiative called Action1D. In a video explaining the project, Directioners are asked by the band to share their thoughts on how they would want the world to look like in the future; the group is looking for creative content to raise awareness about significant issues affecting us all. And if you think that the 1D crew does not have some juice or ability to make a change, Shakira, Ben Affleck, Sir Richard Branson, Bill and Melinda Gates, Bono, and Archbishop Desmond Tutu are already among the other high-profile names supporting the campaign. Bravo 1D! You really can make a difference and indeed lead by example and this should fill our youth with good and positive thoughts. Sorry TMZ, we got this one.